And who would get an award if one was given. Well, certainly one of the people should be Carl Woese, who pioneered the use of comparative analysis of the sequences of rRNA genes to the study of systematics of microbes. Woese of course was responsible for proposing the existence of a third branch in the tree of life – the archaea. And even if you do not personally believe that the “three domain” tree of life is perfectly correct, Woese and colleagues (e.g., George Fox, who was a coauthor on some of the pioneering papers) were responsible for making microbial systematics a much more rigorous science than it had been. And I think a good argument could be made for including Norm Pace in this Nobel as he was the one mostly responsible for pushing the sequencing and analysis of rRNA genes for studying microbes in the environment (though I note, others like Mitch Sogin also helped pioneer this field). 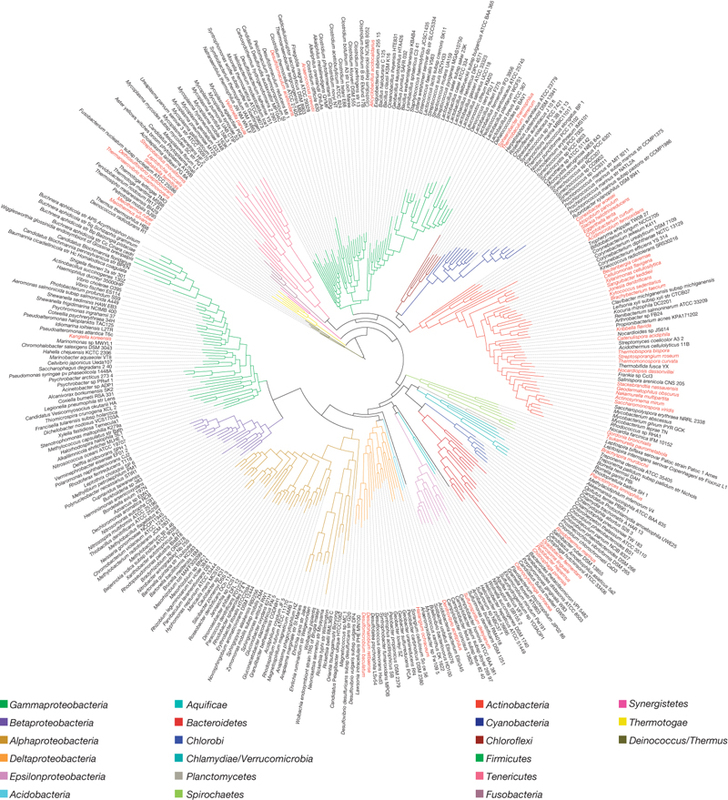 There is a direct path from Woese through Pace to much of modern molecular studies of microbes in the environment, including the latest approach – metagenomics. In fact, there has even been a Nobel Prize already given that depended on much of this work – the one in 2005 to Barry Marshall and Robin Warren for discovery of the role of Helicobacteri pylori in causing stomach ulcers. Anyway – just a short post about this – maybe more later. But I sincerely think this would be a well deserved area in which to hand out one of those Nobel Prizes. Not holding my breath, but always hopeful. I know — in my dreams. But it is good to dream. Next Next post: Stanford Magazine and a veneer of science: helping the world buy "human pheromones"